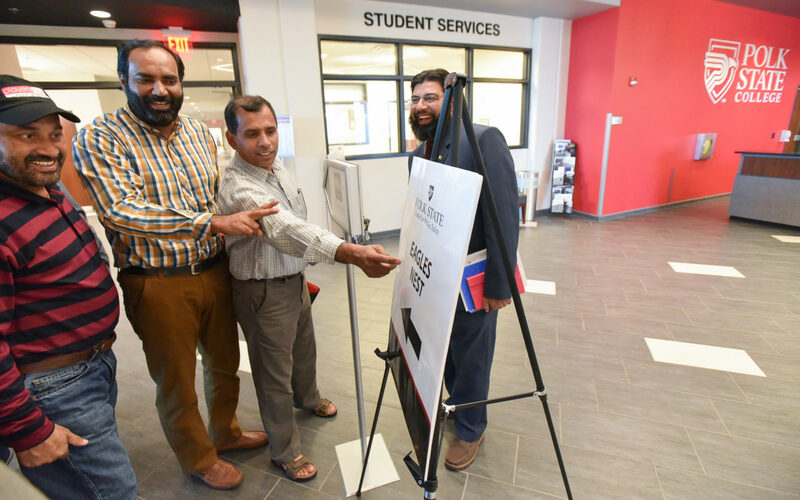 Sixteen Pakistanis who are either administrators for post-secondary vocational and technical institutions or officials with higher education planning responsibilities for community colleges in Pakistan toured Polk State College on Tuesday to learn about the U.S. community college system and take critical information back to their country to assist in the development of Pakistan’s own community college system. 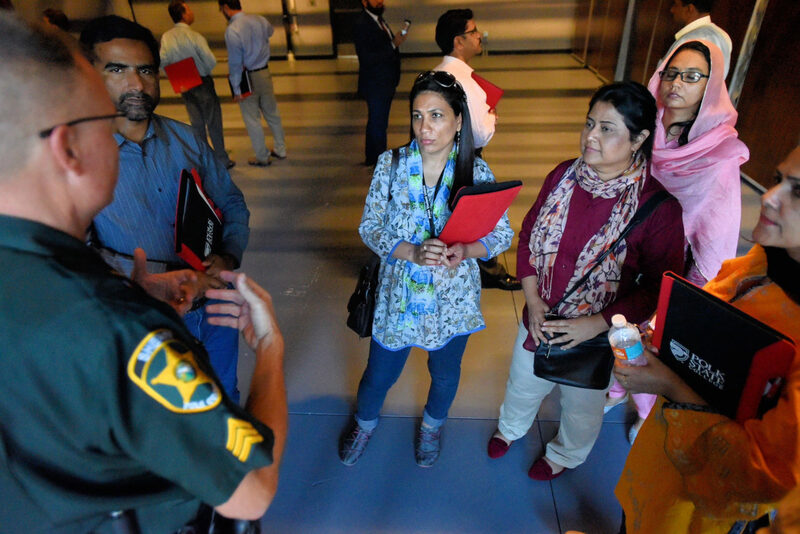 The cohort is participating in the Community College Administrator Program with Pakistan through the U.S. Department of State – a six-week program of study conducted by Florida State University and Santa Fe College. 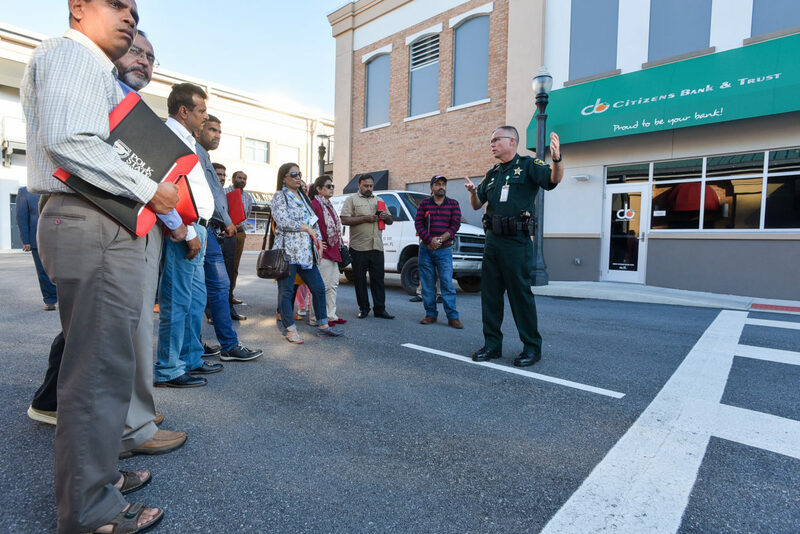 Prior to their visit to Polk State through the College’s Institute for Global Initiatives, the Pakistanis visited Santa Fe College, Tallahassee Community College, Seminole State College of Florida, and Florida Gulf Coast University. 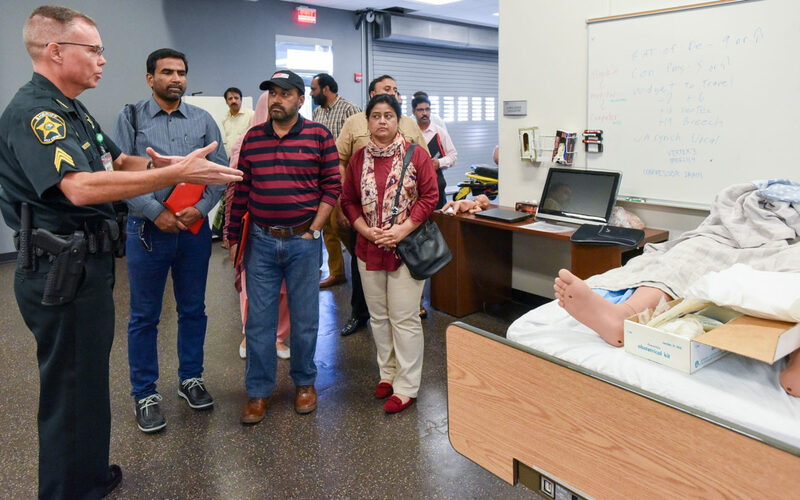 After a morning tour of Polk State’s Airside Center East and Aerospace program, Polk State President Angela Garcia Falconetti welcomed the Pakistanis to the Clear Springs Advanced Technology Center, which houses the Polk State Corporate College. She shared with them her previous experience in Washington, D.C., where she served as an education program specialist and special assistant to the deputy assistant secretary for community colleges in the U.S. Department of Education’s Office of Vocational and Adult Education. 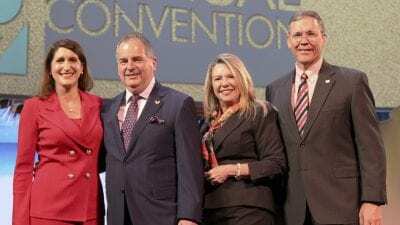 She organized an international meeting for former U.S. Secretary of Education Margaret Spellings on the development of community colleges in the Broader Middle East and North Africa. “It is important to me that I share the information that you want to know about our education system so that you can take what you think are the best, most crucial pieces back to your country,” Falconetti said. 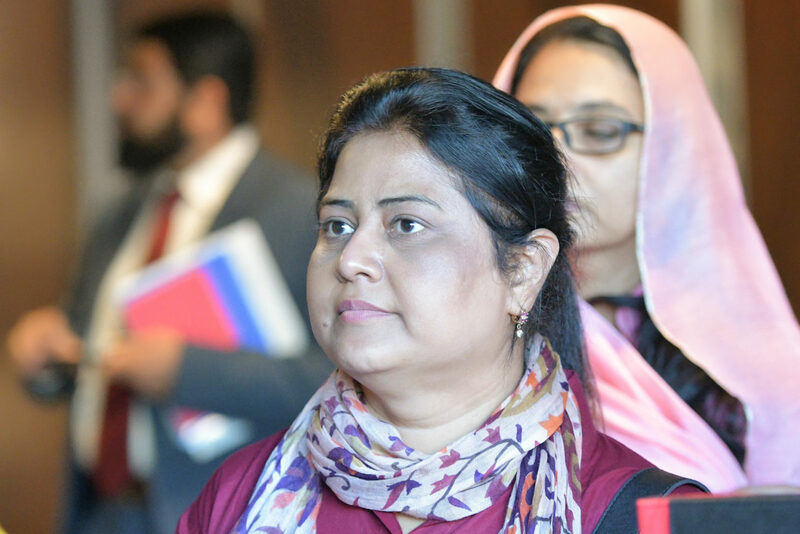 “I’ve enjoyed learning about the different courses offered throughout the College and I plan to take that information back to my board to possibly implement in my providence in Pakistan,” said Alia Fatina, Deputy Secretary for the Board of Technical Education of Sindh. The group inquired about a plethora of topics, including workforce and curriculum development, industry linkage, internal assessment systems, teaching strategies, and maintaining student data. Falconetti touched on partnerships with local industries and employers that ensure the College continues to deliver the most relevant education and training to students, such as those with JetBlue and ExpressJet in Aerospace, and area hospitals and healthcare providers in Nursing. She also explained how Polk State’s curriculum is faculty driven and created, citing the Academic Quality Council, which reviews proposed new curricula and curricula changes. Falconetti shared with the group that transparent conversations about student data is crucial. Dr. Jeffrey Ayala Milligan, Florida State University’s Learning Systems Institute Director, asked Falconetti how she has determined her priorities and how she has strategized how to achieve her vision for Polk State in her first few months as president. 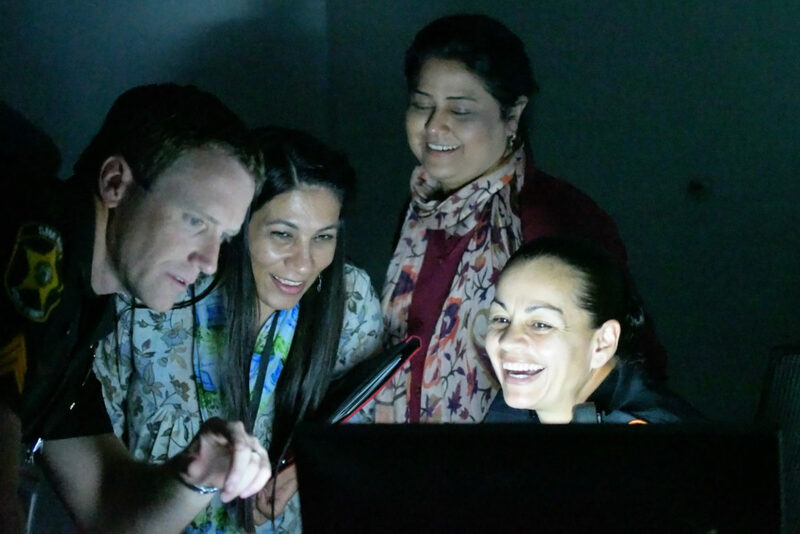 Although many of the Pakistanis have assumed their roles for many years, they relate to Falconetti as they begin to tackle the development of the community college system in their regions and the country, Milligan explained. Falconetti and the Pakistanis agreed that money is the most important resource, thus at the top of the list of priorities. 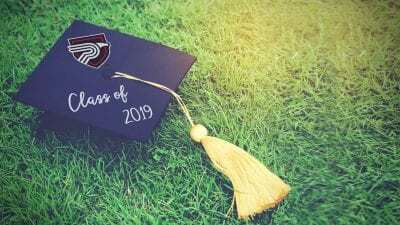 But Falconetti added that professional development of staff and faculty is also extremely important to her, as well as the need for more academic advisors at Polk State so that they can have more meaningful conversations with students. 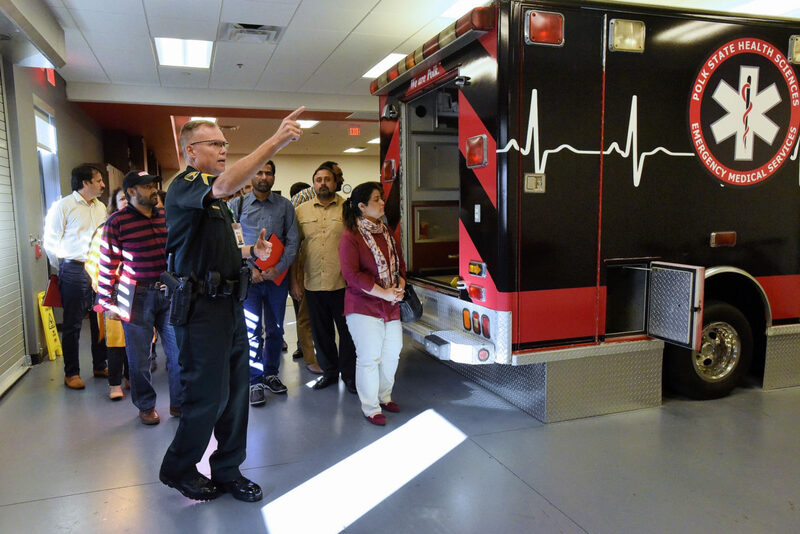 The latter is one of Polk State’s legislative priorities for 2018. After meeting with Falconetti, the group received a presentations from Vice President of Strategic Initiatives and Innovation and CIO Naomi Boyer on distance learning and from Dean of Student Serves Sylvester Little on student affairs. 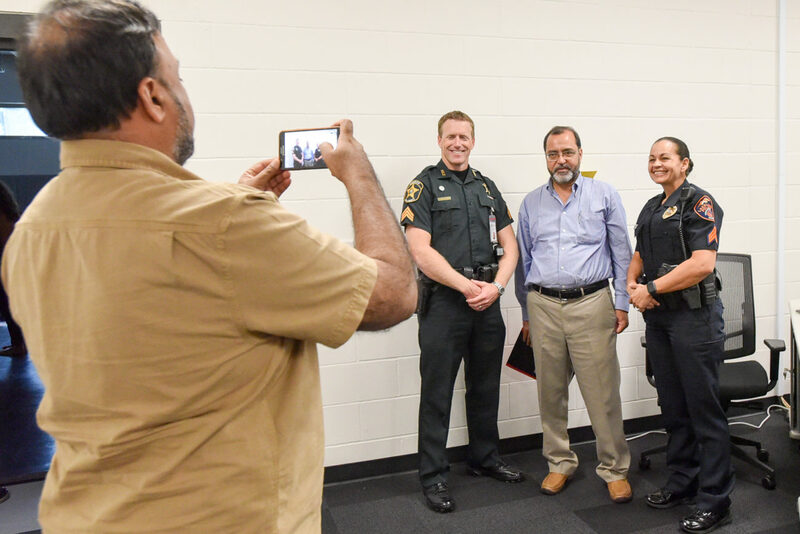 They also enjoyed a tour of the Clear Springs Advanced Technology Center led by Engineering Technology Program Director Mori Toosi before departing for a tour of the Polk State Center for Public Safety. At the Center for Public Safety, the group heard from Associate Dean of Academic Affairs Kim Thomas on developmental education, as well as Polk State Lakeland Gateway to College High School Principal Corey Barnes and Polk State Chain of Lakes Collegiate High School Assistant Principal Keith Bonney about the charter high schools. The Pakistanis also learned about performance funding from Interim Vice President of Academic Affairs Donald Painter and about workforce programs from District Dean of Academic Programs Orathai Northern. 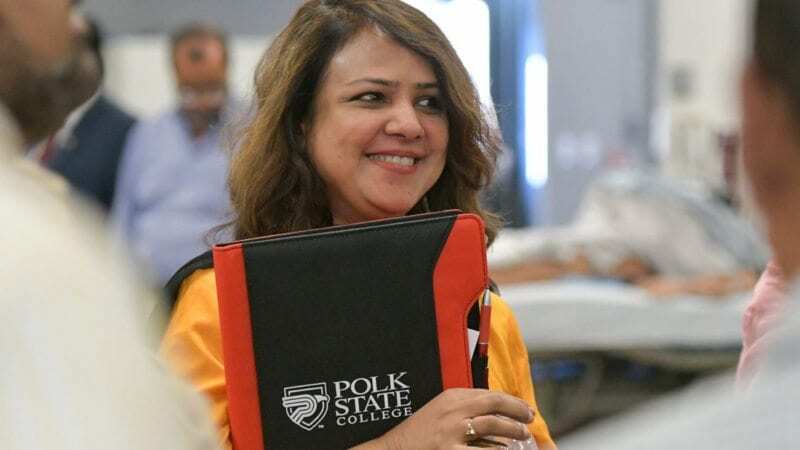 Alia Fatina, who is the Deputy Secretary for the Board of Technical Education for her providence, Sindh, said her favorite part of the visit was touring the Aerospace program with Program Coordinator Gordon Mayes and learning about the different courses Polk State offers among all of its workforce programs.